You will enjoy this 3rd floor spacious condo featuiring a sofa sleeper and recliniing chair in the living room as weill as 3 full baths. 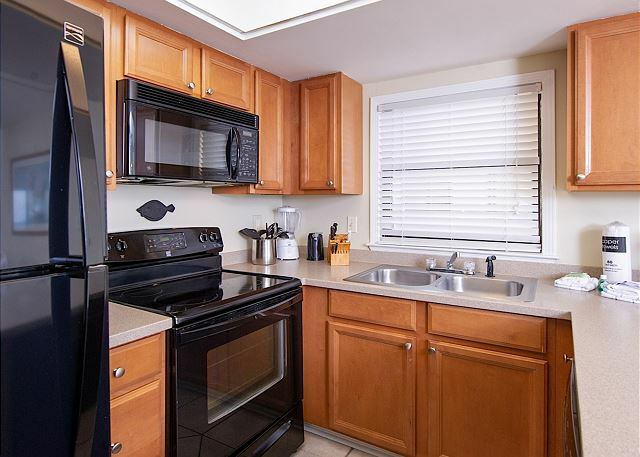 There iis a fully equipped kitchen for preparing meals. 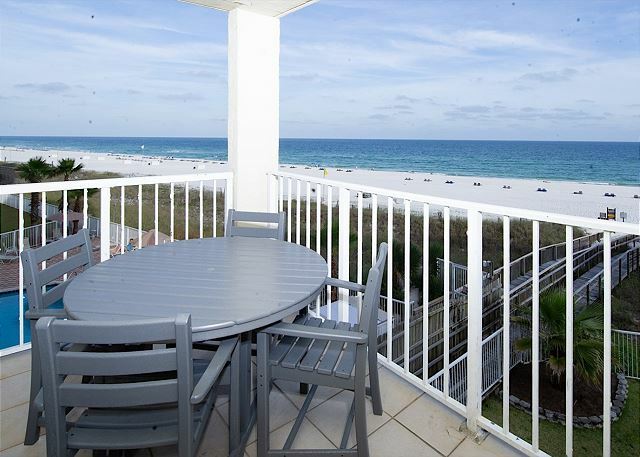 You will enjoy the amazing view from the gulf front balcony justo off of the living room. Sunswept is situated directly on the sugar-white beach that separates you from the emerald green waters of the Gulf of Mexico. 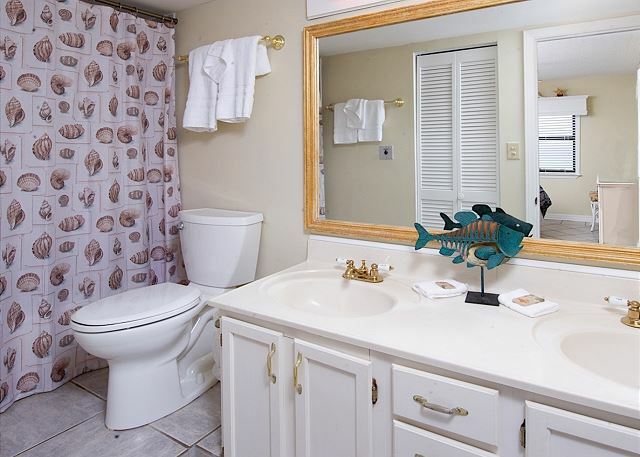 This Orange Beach condo is just six miles east of Gulf Shores, Alabama. You will find modern shopping facilities directly across the street. Churches, 10 first class golf courses, and fishing are only a short drive away. This rental is okay. It needs updating really badly but it is clean. They need bigger TVs and they need a TV in each bedroom. It is in a wonderful location. You get plenty of towels but they are very low quality which was fine for us bc we had teenage boys but if you had adults in each bedroom they may not like it. We appreciated being able to rent for a partial week which is difficult to do after memorial day so that was nice. 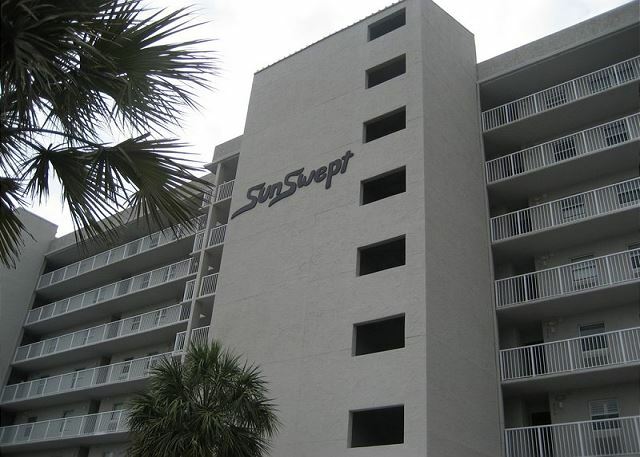 There are nicer and more updated units to rent in orange beach but they are much more pricey...but for the price, it is fine! Location excellent. Very many good restaurants. Several within walking distance. Shopping convenient. Met many friendly people at weekly lunch. Very good two months - primarily because of the good weather and a large group of very friendly people to associate with.